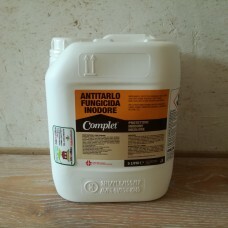 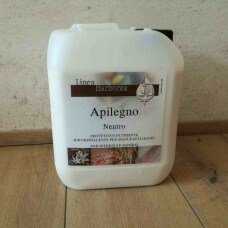 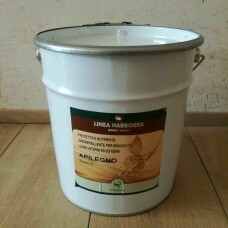 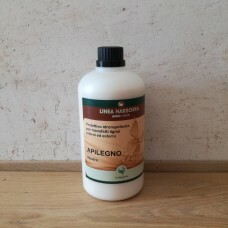 APILEGNO versione colorata BiancoPROTETTIVO OLIO CERA NUTRIENTE IDROREPELLENTE. 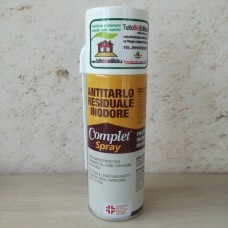 IDEALE PER TRA..
PROTETTIVO OLIO CERA NUTRIENTE IDROREPELLENTE. 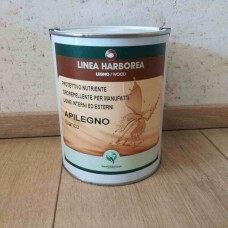 IDEALE PER TRAVATURE INTERNE ED ESTERNE C..
APILEGNO Trasparente (Conf. 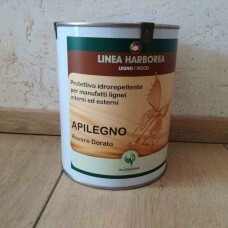 Lt.5) PROTETTIVO OLIO CERA NUTRIENTE IDROREPELLENTE. 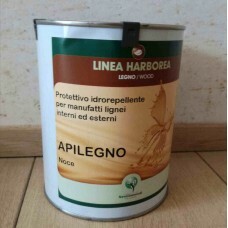 IDEALE P..
APILEGNO versione colorata Rovere DoratoPROTETTIVO OLIO CERA NUTRIENTE IDROREPELLENTE. 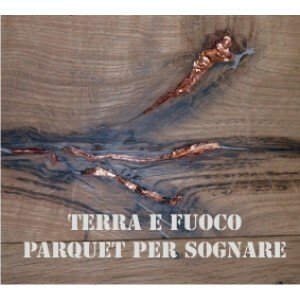 IDEALE ..